PAT testing for care homes is an important consideration for anyone involved in this area of care. 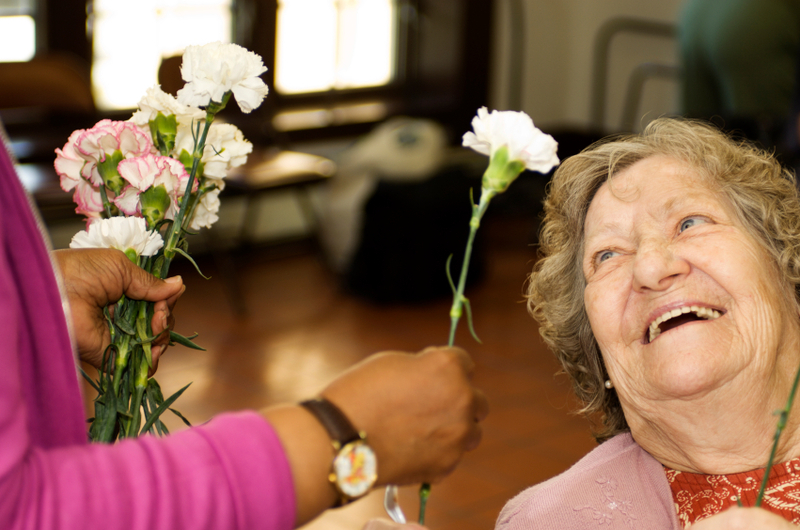 We entrust the care of many elderly people to care homes up and down the country and their staff are, in turn, responsible for all aspects of senior citizens’ health, welfare and safety. As with any large scale living area, it is vitally important that electrical safety is reviewed regularly and PAT testing for care homes is carried out methodically and with due diligence. Care Homes are characterised not only by the many electrical appliances in communal areas and kitchens, generally operated by staff and personal items in residents rooms, many of which may have been ‘imported by residents and relatives over time, such as televisions, radios, lamps hair dryers, and chargers. 250 Rio have extensive experience of PAT testing for care homes, working closely with the staff and dovetailing the work with the residents to ensure the minimum of disruption throughout the procedure. We begin by looking at all the communal areas which tends to have communal televisions, sound systems, lighting and heaters and confirm they are in good working order. This includes in each case not just the appliance itself but also cables, sockets and plugs, checking for any signs of wear and tear or incorrect / loose wiring. We move onto kitchens. Looking at kettles, microwaves, toasters, and other small kitchen appliances to ensure these are fit for purpose. Bathrooms may also boast hairdryers and heated rollers etc and also need to be considered. We then conduct a review of individual rooms, trying to fit this round resident’s requirements. IN many care homes, beds will have electronic raising and lowering devices, may have electric blankets, both of which for obvious reasons must be in perfect working order at all times. In a perfect world, new resident’s rooms should be checked when they arrive especially if they have brought electrical equipment with them when admitted. If you are involved in specifying PAT testing for care homes, why not contact us today to find out more about our bespoke testing schedules and get a competitive quote. Call us on 0345 121 5665 or complete our contact form here. Carrying out work across Manchester and the North West, Manchester, Altrincham, Stockport, Cheshire. Have all your portable appliances been PAT Tested? Did you know equipment used in mobile situations such as the equipment carried in Engineers vans, also needs to be PAT tested? Generally all electrical equipment in the workplace is regularly tested to ensure it is safe for all employees and site visitors, and complies with current Health and Safety regulations. This is not the case however, with mobile electrical equipment which is often overlooked by business owners. 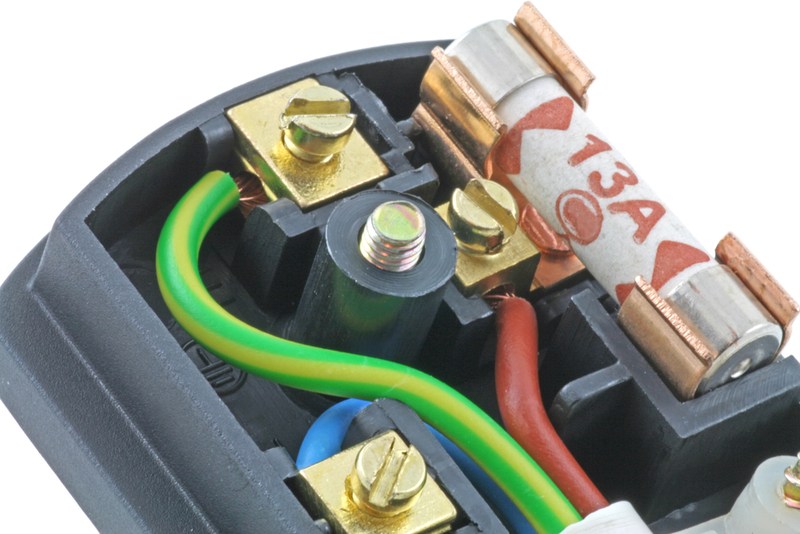 In essence all electrical equipment which is used outside of the office requires PAT testing. 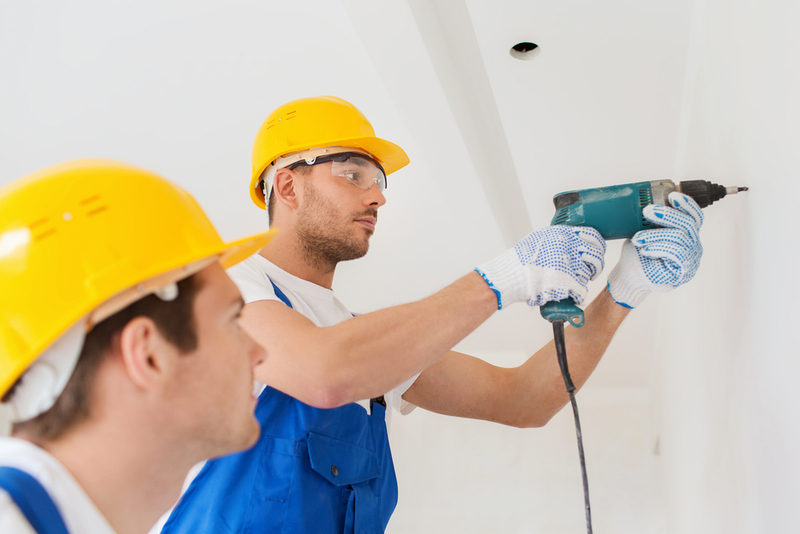 The overall responsibility to ensure this is done falls on the business owner. So if you visit your customers and require electrical appliances such as mobile hairdressers, gardeners, locksmiths, handymen, DJs or self-employed builders etc., the best way to stay safe and comply with legislation is to have your equipment PAT tested by a professional. If the worst case scenario does happen you will be able to demonstrate you were diligent in providing every possible step to ensure the safety of your workforce and clients – and you will have the PAT test certificates and reports to show this. Insurance companies frequently require PAT testing certificates, which can depend on the environment and the usage. For further advice and to book your appointment please contact us or call 0345 121 5665. We offer fast, cost effective PAT testing for businesses of all sizes across the North West, Liverpool, Manchester, Altrincham, Stockport and Cheshire. In these busy, highly pressurised times business owners have multiple obligations to fulfil with regard to business administration and legal obligations. These obligations cannot be ignored in order to devote more time to satisfy business commitments. One key responsibility is to ensure that they and their staff are kept safe. This is a priority. PAT testing is a vital component of keeping business owners, staff and customers safe from electrical perils 24/7. It is not just a box ticking exercise. As PAT testing experts, we make it simple and cost effective for all types of businesses to comply with Health and Safety regulations for electrical safety compliance, appliance testing and certification. We offer a service which keeps employees and customers safe while impacting on businesses as little as possible. If PAT Testing is planned correctly, there will be minimal disruption to your business’s daily activities, we work around you to deliver a service which satisfies your requirements. We work with small, medium and large enterprises testing as few as 15 items up to many thousands. So contact the experts and we can take care of all your electrical workplace safety to the highest standards. 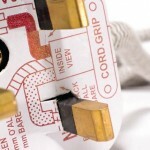 PAT testing – Why use us? All kit is regularly inspected to ensure accurate test results. All engineers are also DBS checked. Tailor made testing programmes are available to meet individual company needs. Excellent pre and post customer service team; handling all your queries, providing helpful advice and access to engineers for technical information. 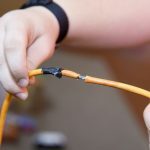 A PAT Testing certificate is a document that shows the company they are compliant with the regulations by having their electrical equipment regularly inspected for and damage or risks. The certificate is proof that the person responsible for maintaining their equipment has taken the correct steps to ensure their equipment is safe to use.